Tech-1 Automotives has been in the Minto area for over eighteen years. We are conveniently located at 2/6 Erica lane, Minto which is a two minute walk to Minto station and busses which is very handy for many of our customers as we can carry out their services and repairs while they go to work or go shopping. At Tech-1 Automotives we take automotive repair seriously, with an emphasis on safety & reliability. We use only quality parts & oils and all our work is guaranteed. 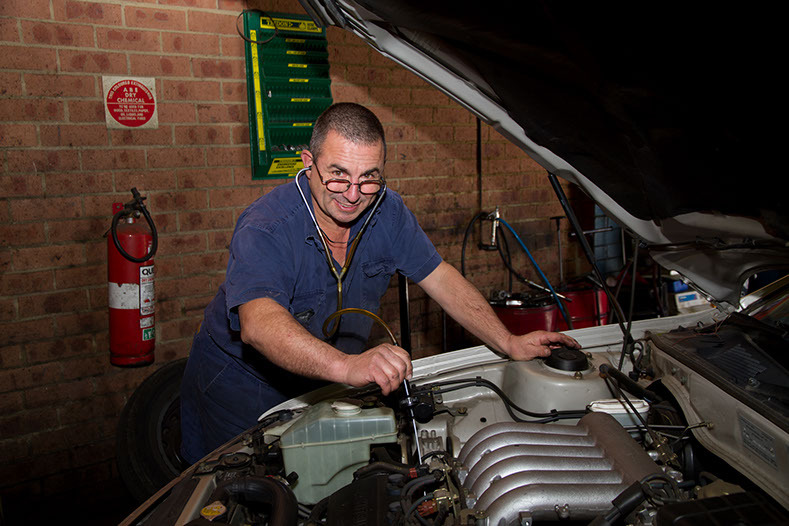 Joe the owner has been in the automotive trade for over thirty years and has a wide range of knowledge. Catering to a large range of cars we have experience in most makes and models, we are passionate about quality maintenance and repairs with a philosophy of high quality repairs and servicing at an affordable price.